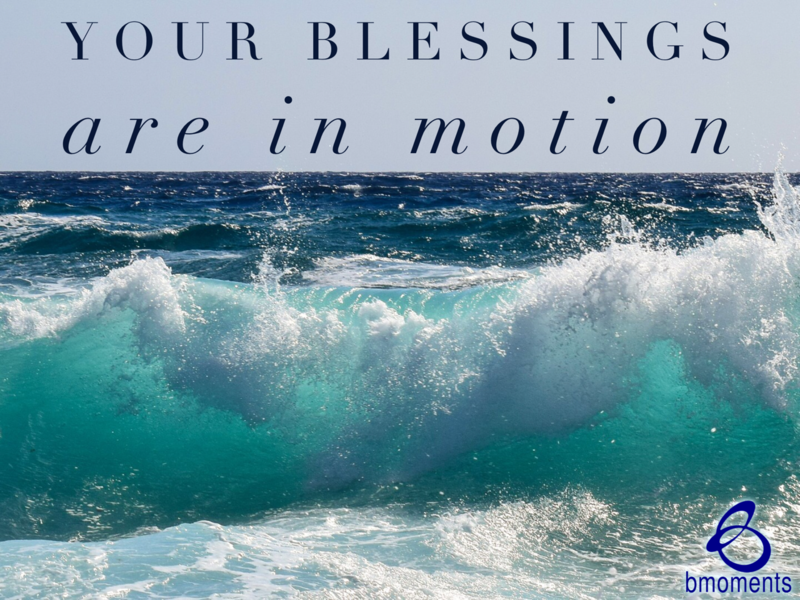 Today, I am thinking about how God puts His blessings in motion long before we experience them. In this series, we’ve been focusing on God’s intimate relationship with us. We also talked about His three key attributes. He is omniscient, which means he knows everything about you. He’s omnipresent, which means He goes everywhere with you. And He is omnipotent, which means He has the infinite power to answer your prayers. David makes this even clearer in Psalm 139 when he says, “You saw me even before I was born. Every day of my life was recorded in your book.” This idea caused me to reflect on how God will put a blessing in motion long before we experience it. Recently, we talked about Joseph’s life, and this was surely the case for him. When we read Genesis 37, we see that Joseph was sold into slavery and ended up in prison. Yet by Genesis 41, just four chapters later, Joseph is no longer enslaved or imprisoned. He has been elevated to the role of second man in charge of all of Egypt, and he sees the country through a seven-year drought. Joseph’s position would also lead to him being reunited with his family. So today, know that your good for tomorrow is being put into motion today.